Give MX4 Small Group Training a Try at Bronson Wellness Center. 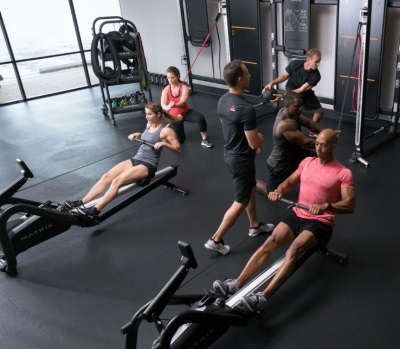 No matter your age or fitness level, MX4 Small Group Training offers you the safe, effective workouts that will help you reach your fitness goals. Challenging, progressive workouts are designed to help you improve cardiovascular health, and build power, strength and endurance. Learn more.